Dr. Lawrence Hollander, MD, F.A.C.S. 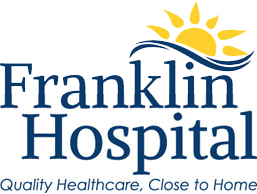 Franklin Hospital's surgical services team is committed to providing the highest quality care to our patients. 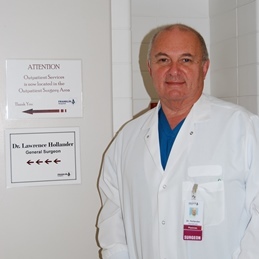 Surgeries are offered by Dr. Lawrence Hollander in both inpatient and outpatient settings. To make a consultation appointment with our surgery department, please contact us at 618.439.3161, x.9385.